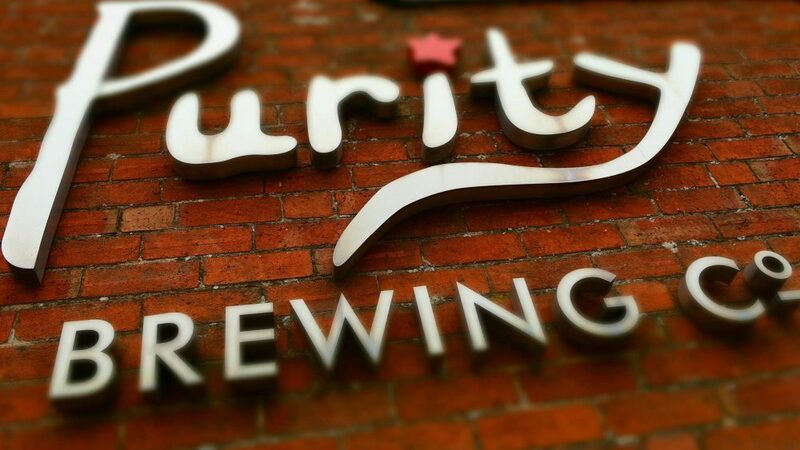 This week, we revisit: Purity Brewing Co. 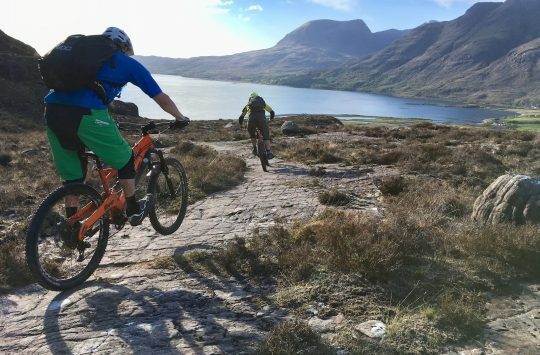 Following their support of the film Premiere of ‘Mountain Biking – The Untold British Story’ our forthcoming MTB documentary last weekend, the team at Purity Brewing Co. have hooked up again with Team ST to bring the treats. Purity owners Paul Halsey and James Minkin launched their award-winning, cycling-mad craft brewery at Upper Spernall Farm in the heart of the Warwickshire countryside in 2005 when they brewed, sold and delivered the beer themselves. Remind us Paul, What’s on the Purity roster? Having started out with just two cask ales, Pure Gold and Pure UBU, the beer portfolio has now grown to include Mad Goose, craft keg beers Longhorn IPA and Lawless Lager, and of course our seasonal cask beer Saddle Black. We were big fans of the Saddle Black from the early samples. What’s happening with getting that out to the masses more widely? 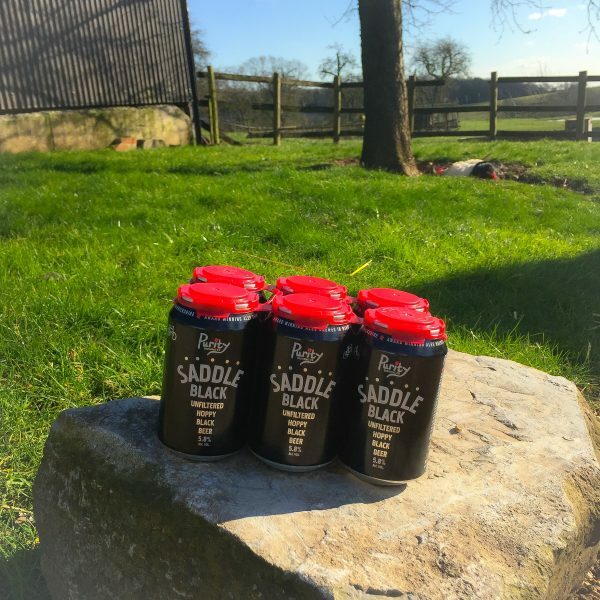 Based on the solid feedback from customers, this year Saddle Black has been launched in keg and can. This variant differs from its cask counterpart by being slightly higher in abv. with the new format at 5.8%. The keg and can version is unfiltered and unpasteurised, giving it a depth of flavour which is at once both complex, yet very quaffable. There’s so many brewers starting up all over the place. 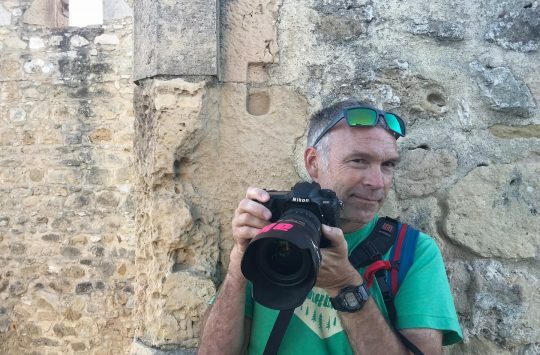 How do you maintain your USP? We just focus on doing what we do and do it right. Purity has been rewarded for its dedication to brewing quality and consistency, winning multiple national awards with CAMRA and SIBA and international awards at the International Beer Challenge and World Beer Awards. That speaks volumes. ‘Fly by night’ we are not. We here from our local bike shop that your new Yeti is nearly built? Ah yes, I can’t wait to pick that up. I guess with sustainability at the heart of Purity’s growth – the team widely shares a love for everything two-wheeled. 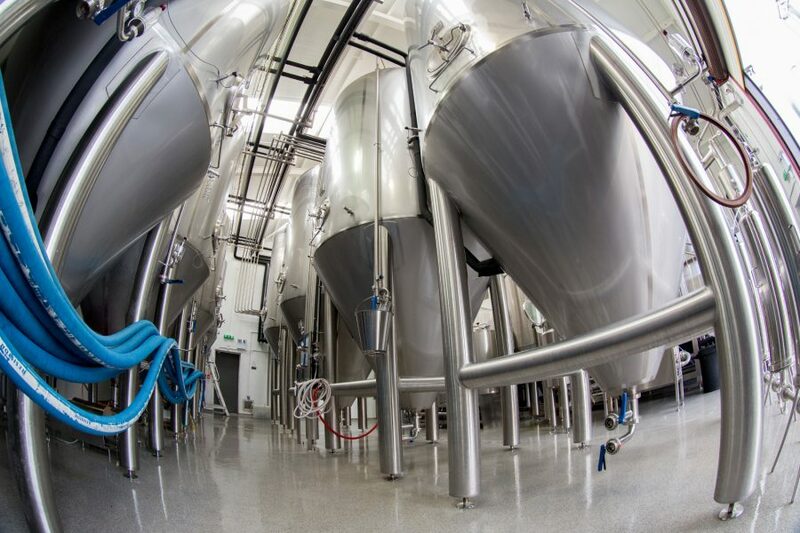 The brewery currently holds a title of ‘UK Sustainable Manufacturer of the Year’ and has just been named Midlands winner for the second year running. The brewery is perfectly located for riding in the Warwickshire countryside, stopping off at a local pub with Purity on tap or finishing with a refreshing beer from the brewery shop. 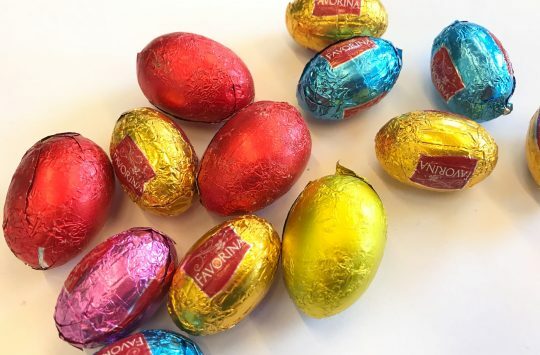 What about those want to sample from further afield? 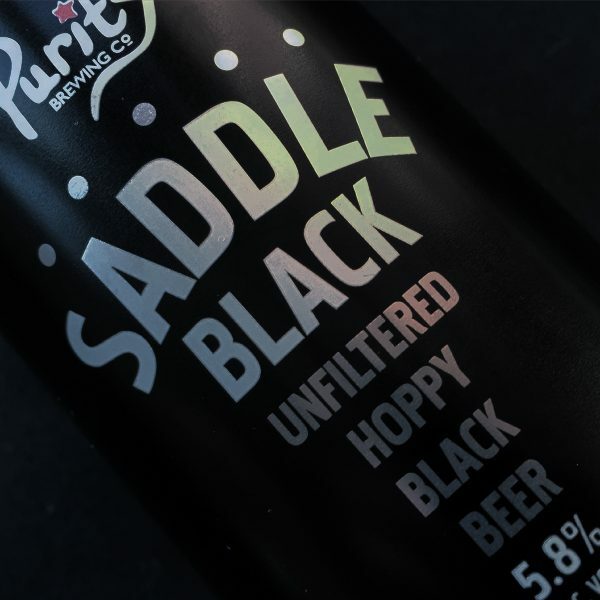 Purity’s full range, including Saddle Black and a variety of fantastic products from other breweries can be ordered online at www.bottleshack.uk. For more information about Purity Brewing Company visit www.puritybrewing.com or call the brewery shop on 01789 488007. Follow Purity on: Facebook, Instagram and Twitter pages for more info. Issue 107 - Pre-order Now! Great microbrewery – worth visiting their shop if you are local. They hold a great stock of foriegn beers in addition to their own stuff. Sorochi Ace is ace. They are on my local road loop, nearly have KOM on the Purity climb. Will be mine soon. I’ve got one bottle of 7.0% Saddle Black left. It will taste all the better for knowing that it’s the last of it’s kind.